The ASP.NET Web Forms Spreadsheet control is a Microsoft Excel-like control for the web that allows you to create, view, edit and format Excel files. The ASP.NET Web Forms Spreadsheet is a Microsoft Excel-like control for the web that allows you to create, view, edit and format Microsoft Excel files. It ships with a built-in calculation engine with support for more than 200 of the most widely used formulas. Its functionalities include editing, data binding, filtering, formulas, charts, formatting, data validation, pivot tables, printing, importing and exporting. 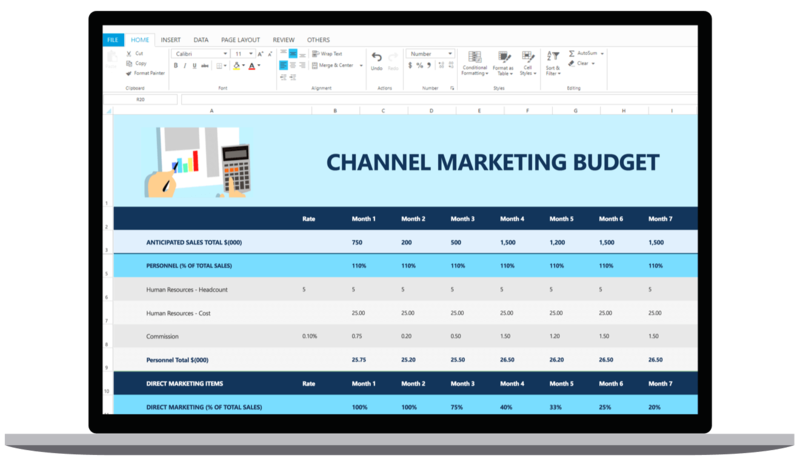 Spreadsheet is designed and optimized for high performance. A high volume of data can be loaded without performance degradation by using row virtualization. Analyze data with automatic filtering and sorting. The Spreadsheet control provides support for filtering specific data from the spreadsheet and sorting columns by ascending or descending order. A wide range of formulas is available with cross-sheet references, named ranges support.The built-in calculation engine is preloaded with more than 200 Excel-compatible functions covering a broad range of business scenarios. 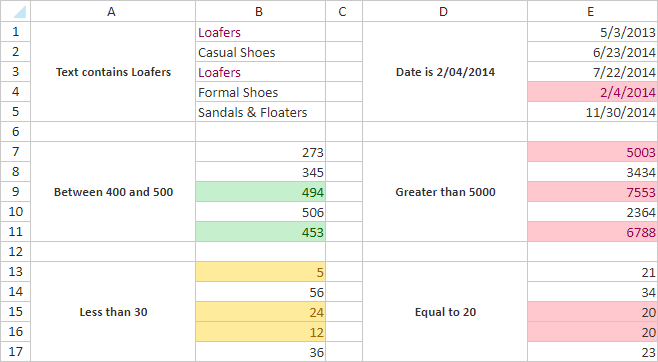 Data editing comes with the ability to add, edit, and remove formulas/values in a cell. Validate the edited values based on the data validation rules defined for a cell or range of cells. There's built-in support for hyperlinks and bookmarks. 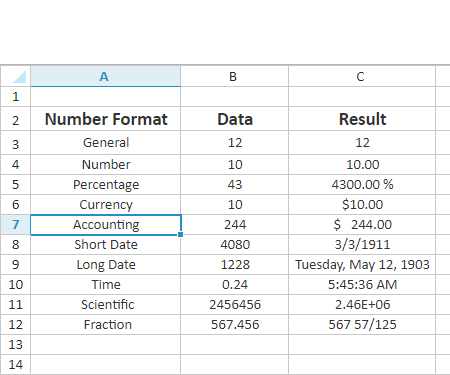 Number formatting changes the appearance of numbers in a cell by adding percent signs, commas, currency symbols, decimals, and more to signify different meanings. Text formatting allows users to change the font, font size, color, weight, style, alignment, and wrapping of text in a cell. Sparklines used to show trends in series of values. It is a small chart in the cell of worksheet. Pivot table support for summarizing and analyzing large amounts of data in Spreadsheet. Existing Excel worksheets can be imported into the Spreadsheet control and edited by users. 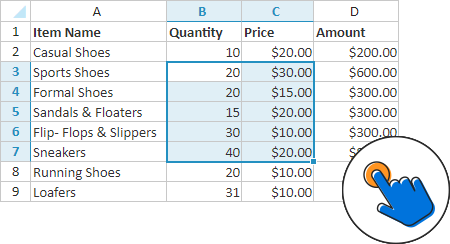 This control supports exporting spreadsheets as XLS, XLSX, and comma-delimited value files. Founded in 2001 and headquartered in Research Triangle Park, N.C., Syncfusion has more than 20,000 customers and more than 1 million users, including large financial institutions, Fortune 500 companies, and global IT consultancies.